It was Spanish regime when the prison system in the Philippines was started. Centuries ago when barbaric approached was taken place for the prison. 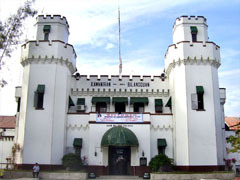 It was the Old Bilibid Prison, and it was renamed to New Bilibid prison after it was transferred to Muntinlupa on November 15, 1940. . Moreover, on Novermber 23. 1989, the Bereau of Prison became Bureau of Corrections (BuCor) and placed under the department of Justice from the 1987 Administrative Code and Executive Order 292. It was never been the same until they change they approached from punishing the offending citizen into reformative. To update, the Bereau has 36,426 inmates in seven Prison and Penal Farms around the country. 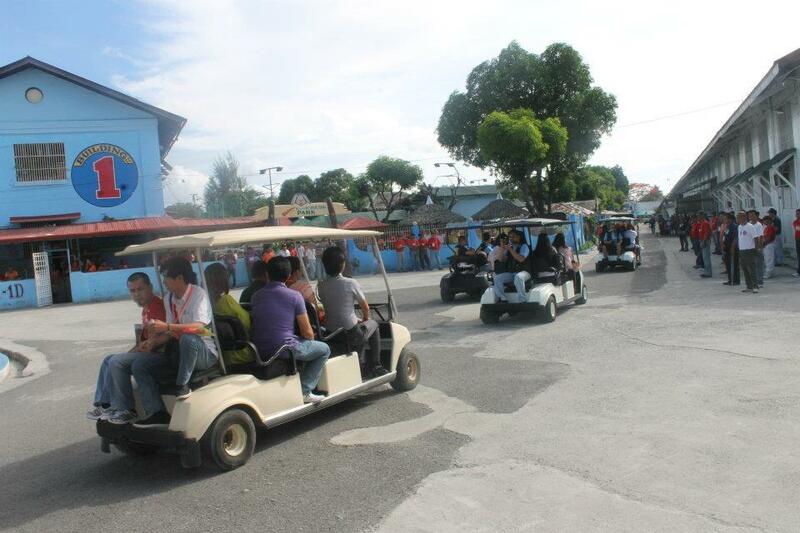 In Muntinlupa, they have 20,053 male inmates whom I happen to see and visited last June 8, 2012. I was so amazed to see the views that this place was really cool. When you get inside you will be asked for any valid ID, they will take a photo of you, and they will give you the visitor's ID. It was so systematized. At first, I was so tense and felt jittered when I enter the Maximum Security Compound,but Director Gaudencio Pangilinan assures me that nothings gonna happen bad when we get in. 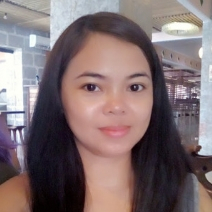 Of course for security reason Ms. Maricar Celis Villiar told us to keep together. We visit first their community Hospital. It looks like a public hospital whom they have emergency room, ICU, etc. but of course not as high-tech as usual hospital outside. 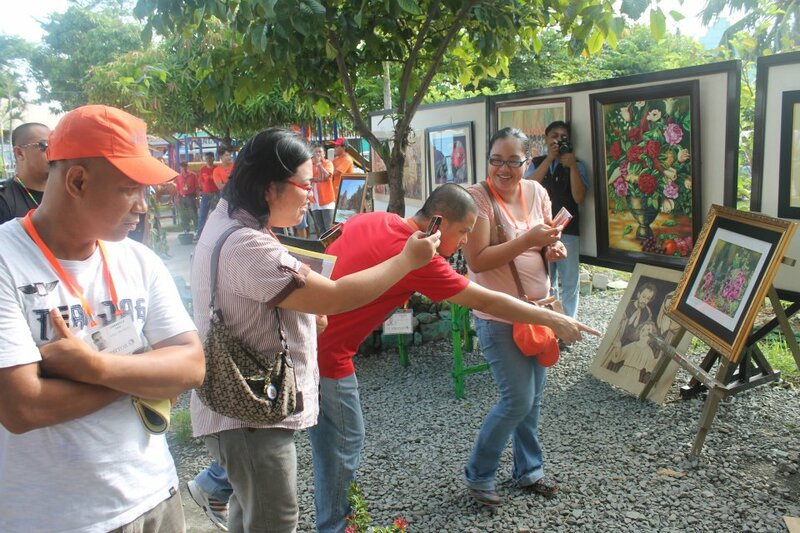 Next stop is the multipurpose compound where you can see the beautiful creation of paintings, crafts, etc. all made by the prisoner. We even take a glimpsed at the room where they thought to use basic computer and classrooms where the inmates who want to continue their studies. 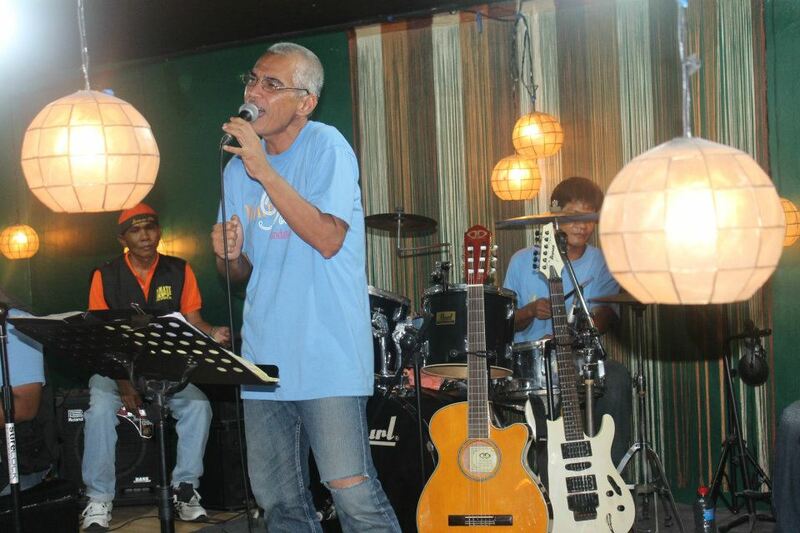 Little by little the fear in eyes and heart had gone because when we get to the next stop, we are welcome by a great music in the Paraiso Foundation headed by Jaybee Sebastian. I witness how talented they are because they even had a recording studio for those prisons who would like to enhance their talents in singing. One of the bands named Feel Free give us a sample with their original composition, unfortunately it still has no title, but I would say that the song was great, and they sound like some kind of professional band. No wonder because their vocalist, Luis Garchitorena, is a 1996 Metro Pop Music Festival Champion way back before he was sentenced. 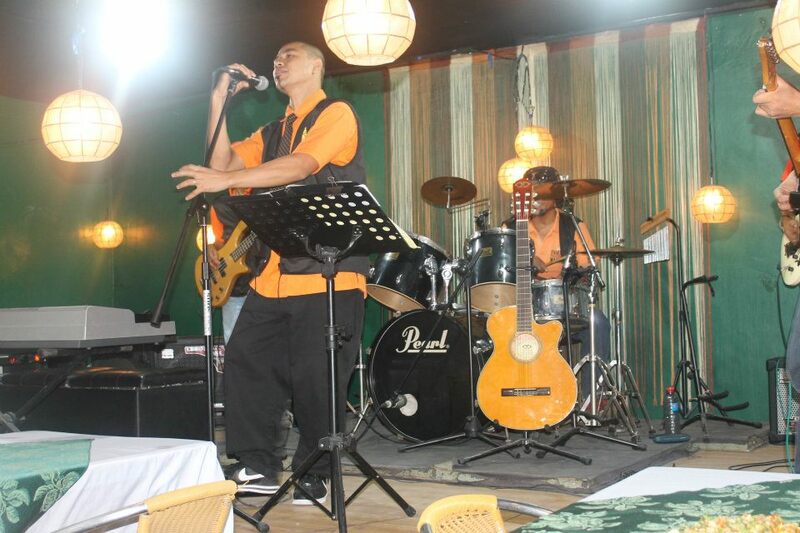 The next band from Bahala Na Gang entertained us while we are having our snacks (Pansit and Soda) who also cook by inmates. They also have their own TV Channel, which is the BTV3 and Bloggers get a chance t meet Governor Leviste and had some picture taking with him. 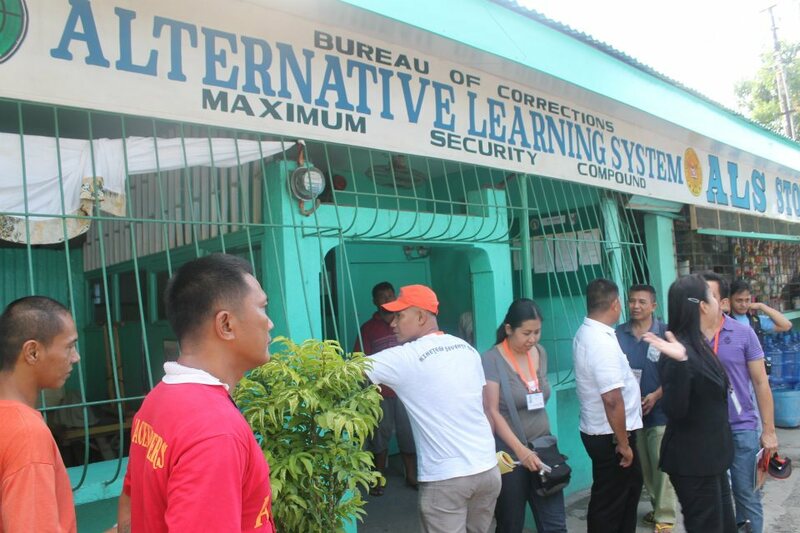 The last stop was in their eDalaw facilities where inmates can spend time chatting over a video conversation with their love one outside the New Bilibid Prison. It's actually looked like a computer shop. However, they can't have an hour or an extension to use it because they only allowed for 20 minutes. Our tour in Bucor as ended and I am so honored to spend the few hours of my time in my life in this place. They are very accommodating, hospitable, and courteous. They are not like the initial impression that you have, things that you happen to see in the TV or movies. There are no signs of gang wars, riots, etc. rather they will work together and care about their fellow inmates; they are organized. The worries and frightened in my vocabulary had wiped out with the fantastic experienced that I have tried. As Director Gaudencio Pangilinan said, "It's the safest place in Manila." These offending citizens will be molded as a better person. They are more productive and very competent than those who spend their lives in the real world eventually. Sometimes we commit mistakes because we are morons and did not give a chance to know everything. And for me, it is not where you from or who you are but the kind of progress you are trying to do in your life is enough to prove that you are only human and you are capable of doing things that you don't know but willing to change in more progressive life to become a better you. I would like to thank Director Gaudencio Pangilinan, Ms. Maricar Celis Villiar, Jaybee Sebastian, to all employees of BuCor and of course to all the inmates who showed us the reality of life. Visit www.bucor.gov.ph to learn more about their latest projects and how you can help them.